Started today off with brunch! Alyx and Jake are with us for today before heading back to Cardiff this evening. 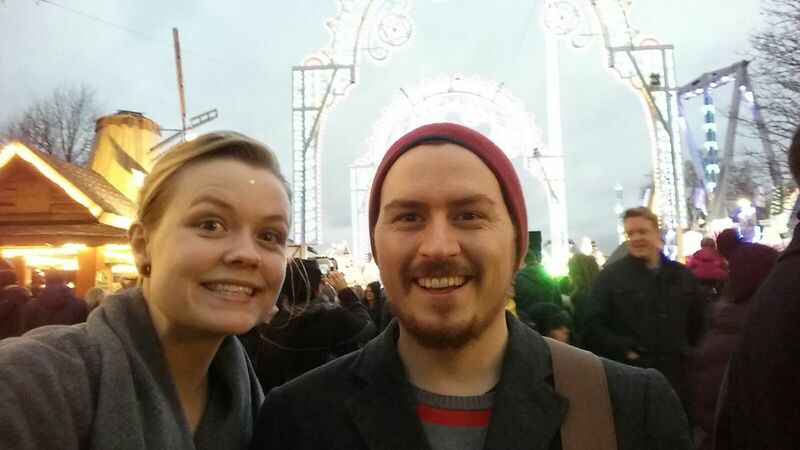 We decided to make the most of it and walk from London bridge all the way to winter wonderland in Hyde Park! We ended up walking over 13km so it’s safe to say we’re now pooped from this weekend, but it’s all been well worth it! Very good start to my favourite season! 07/12/15 – So long Maria and Dan!